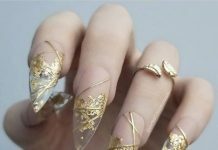 NailDesigners, any music-lovers out there? Music is a universal expression and transcends boundaries like age, gender, and race. 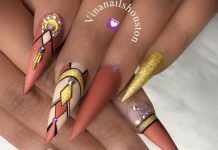 Enjoy our music nails! Most, if not all people love music. Now we all love music for different reasons. Teens and young folks have their earphones and headphones glued to their ears just about anywhere nowadays. In the meantime, the old folks air out their favorite golden tunes as they sit comfortably in their rockers or favorite couches. For others, music is their hobby or craft as they learn their favorite instruments. The pounding on a piano, they strumming of a stringed instrument, and the blowing on horns. It’s a beautiful cacophony of sound. When we see notes, clefts, and piano keys, music inadvertently plays in our heads. 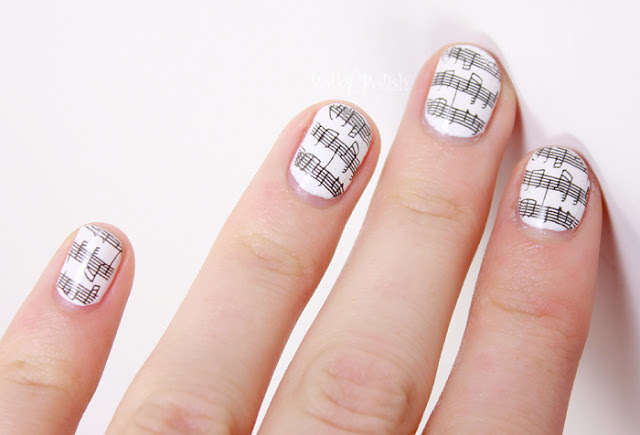 Bring the magic of music with you everywhere with these lively musical patterns on your nails. 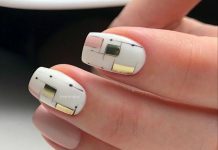 Check them out and see which you can choose next for your nails!